12 episodes of Zack and Griffin's Multiversal Pet Shop since the first episode, which aired on November 13th, 2018. Zack and Griffin get their surprise audit. 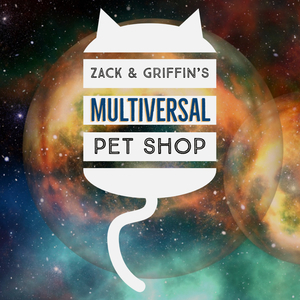 Zack and Griffin return to the shop to take you on another tour through the petshop of the multiverse.